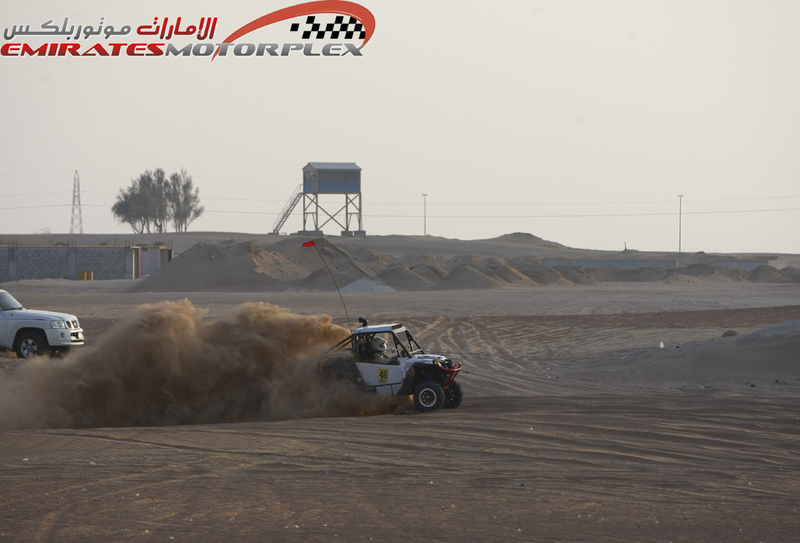 Emirates Motorplex was established in 1999 in Umm Alquwain, UAE. 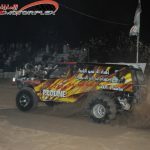 It embraces all types of car and motorcycle racing activities. 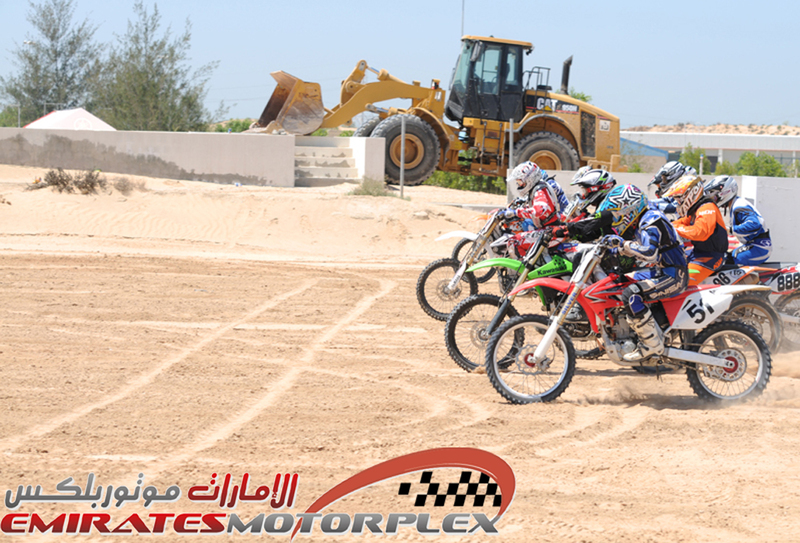 Emirates Motorplex has been achieving success after becoming famous and popular in the local and regional level. 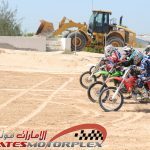 Previously known as “Emirates Car and Motorcycle Racing Club”, Emirates Motorplex has been rapidly developing and expanding. 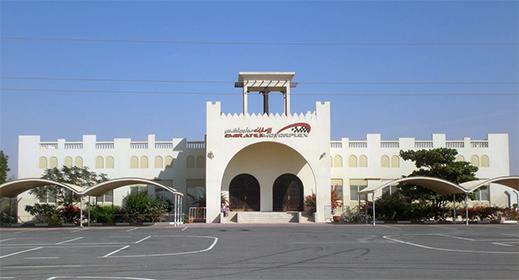 Its great activities, worldwide relations and high reputation lead the administration committee to signing agreements with the most well-known establishments in the world. 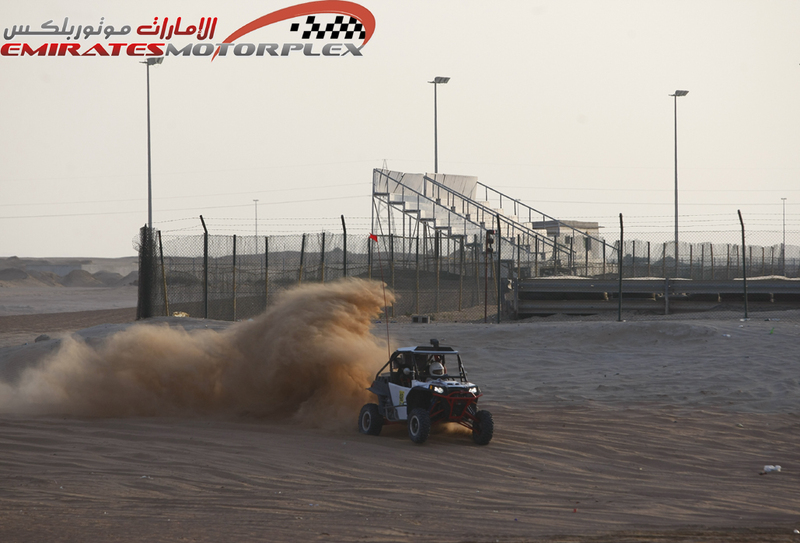 Emirates Motorplex provides various services and a multitude of facilities. 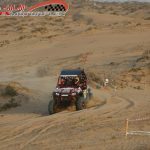 The all-year-round races are of great excitement to the public and also give great advantages to the members which are very well being enjoyed. 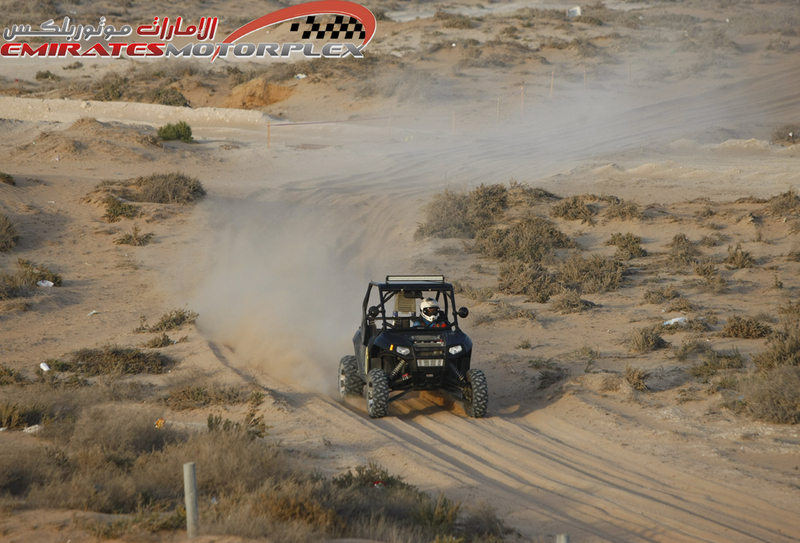 All of these are achieved by setting a good plan that aims to support the races and their fans. 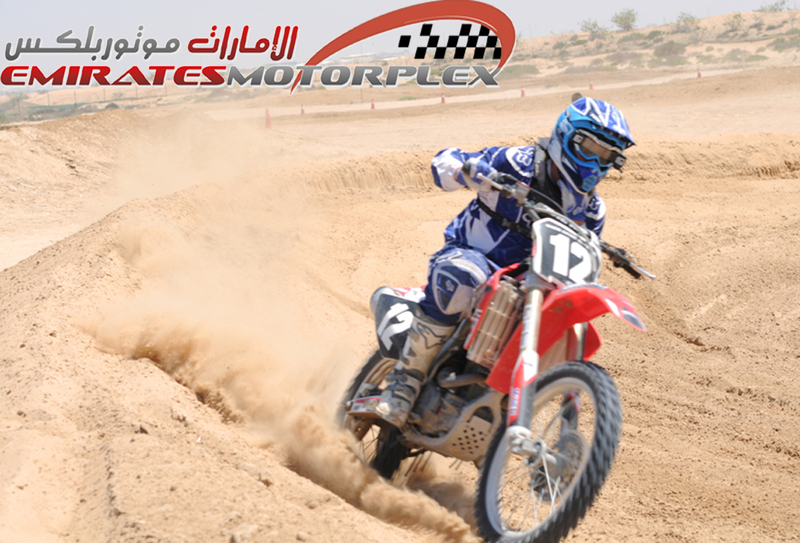 Emirates Motorplex aims at attracting youth especially those who admire motor races. 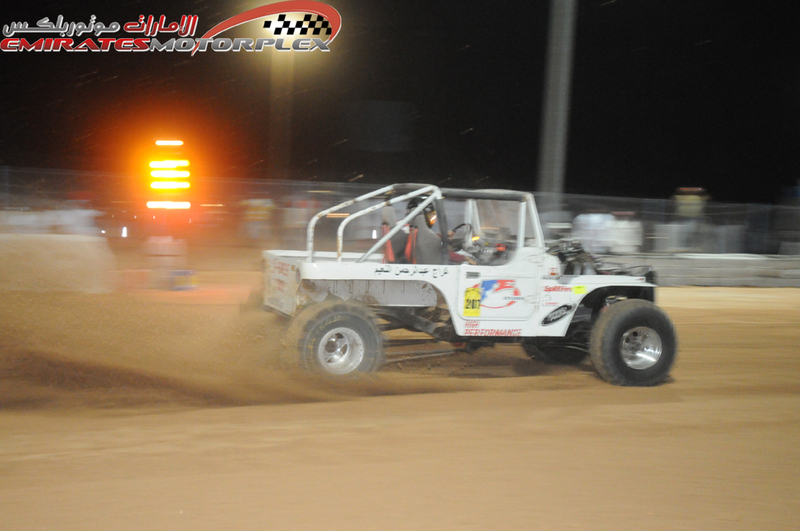 We encourage them to join the Motorplex team to practice their hobby in specialized race tracks. 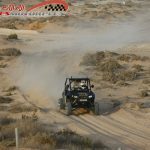 They will discover their talents and hopefully qualify for international races. 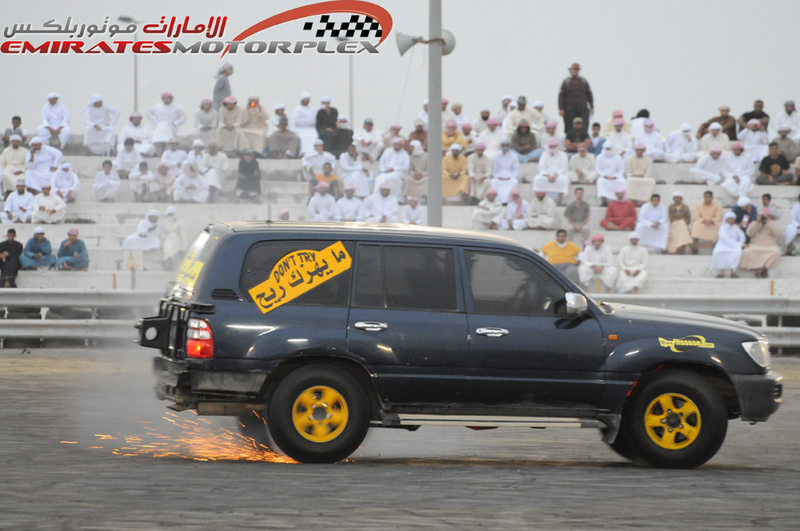 Emirates Motorplex encourages them to race safely and steer away from public street dangers. 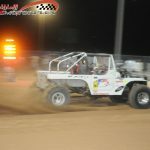 Our goal is to provide incredible drag racing events that are safe, fun, and affordable for future generations while preserving our rich heritage in this great sport.